"Exceptionally soft in the mouth, the sweet ripe fruits dominate the palate with a backbone of subtle and intermingled smoke and spice." Oaxaca is one of few Mexican states which is characterized by the continuance of its ancestral crafts. Mezcal production is one of them. 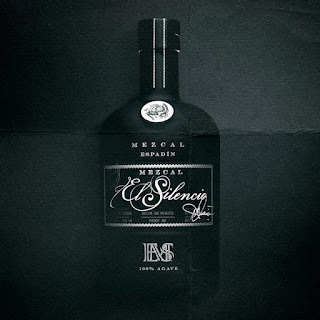 Mezcal El Silencio is a defiant departure from classic Mezcal production. This two-tone bottle is constructed by matte black clay from Oaxaca and a shiny volcanic glass called Obsidian. Our mission is to push the limits. Not only with our mezcal, but with every detail we put into our products. 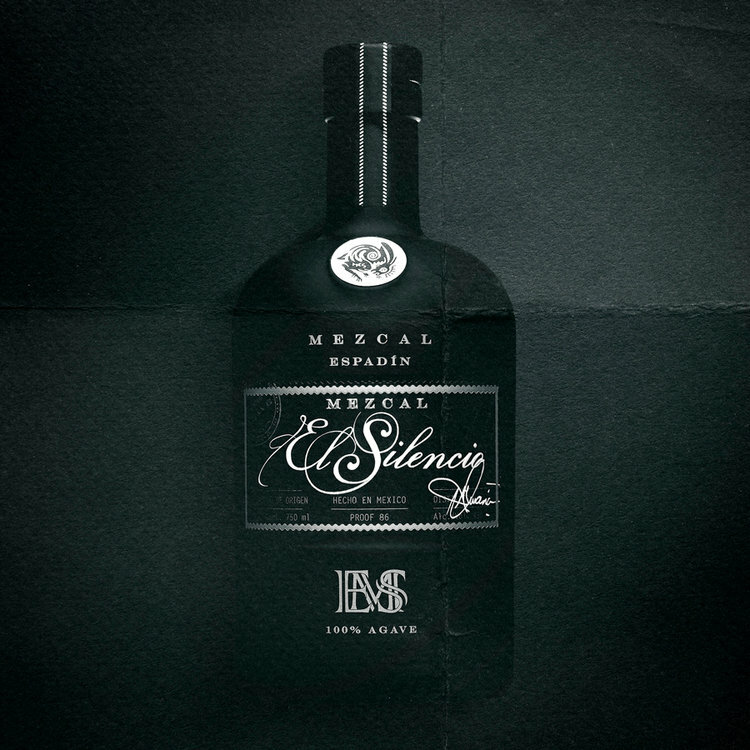 El Silencio Espadín is a full-bodied mezcal with notes of roasted figs and charred fruit stone which leads to a gorgeous finish and a myriad of baking spices.